Forever a fan of Modestep, I had to take a look at this track when I came across it online. Love what the British quartet has done with Russia's Teddy Killerz here. Some really heavy stuff alongside a pretty tight hip-hop vibe towards the end. Check it out below and also be sure to enjoy the free download. 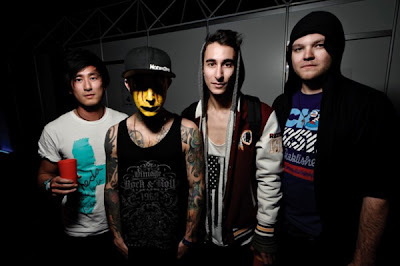 Be on the lookout for Modestep's debut album, Evolution Theory, set to drop on February 11th.